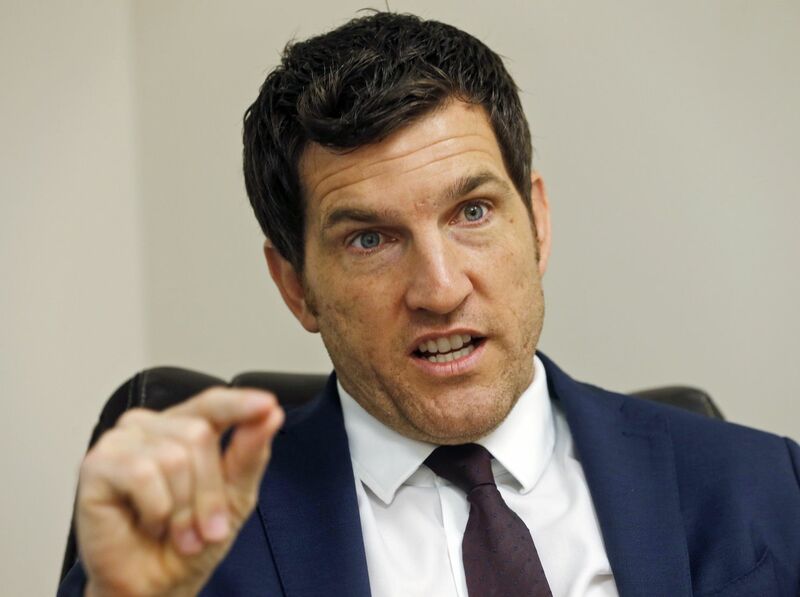 Rep. Scott W. Taylor (R-Va.) sat in the backroom of his campaign office in a strip mall. Mini-blinds closed, a modest “Scott Taylor U.S. Congress” sign taped to the door was all that identified his reelection headquarters. Inside, a couple of workers sat at desks amid stacks of yard signs, but the congressman declined to come out when a reporter showed up.